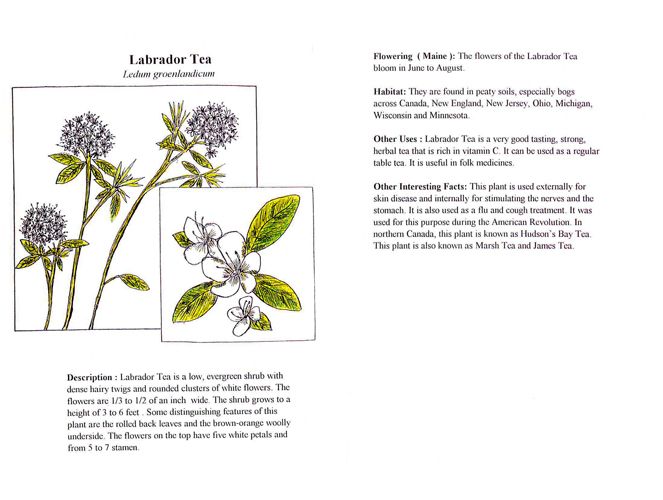 This field guide was created by 7th grade students at the King Middle School in Portland, Maine, as part of a Learning Expedition entitled, “A Park Grows in Portland.” A subset of the larger class created this field guide – students who had finished their work on the primary field guide and wanted an additional challenge. 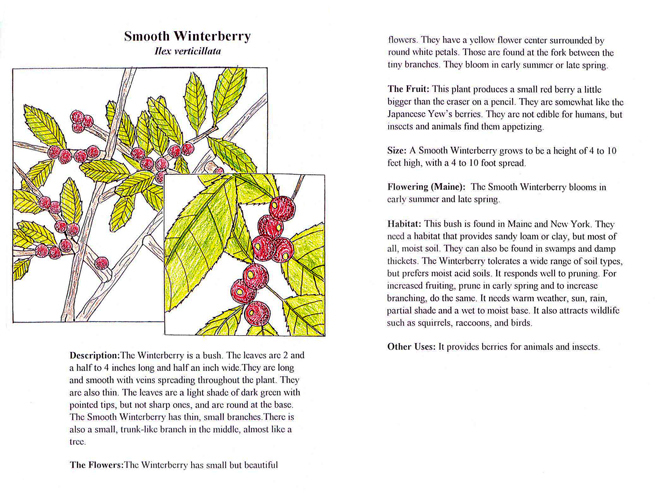 Students worked with an arborist from the city in outdoor fieldwork research, and gathered additional information through internet research and reading books. 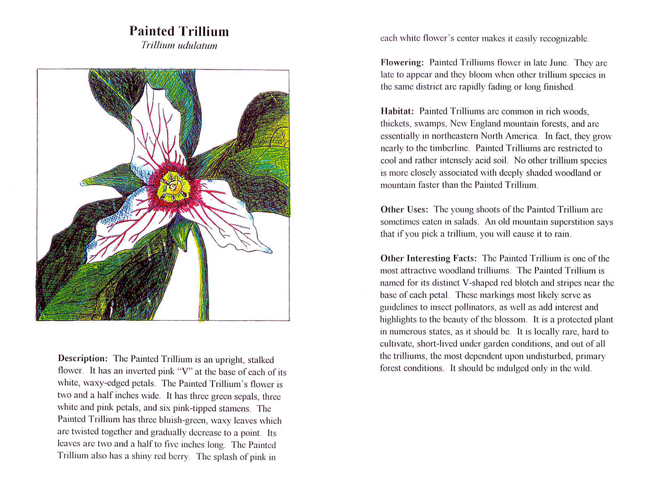 The creation of the field guide was an interdisciplinary project that involved the science, math, language, social studies, art and computer teachers. Parent volunteers also assisted. 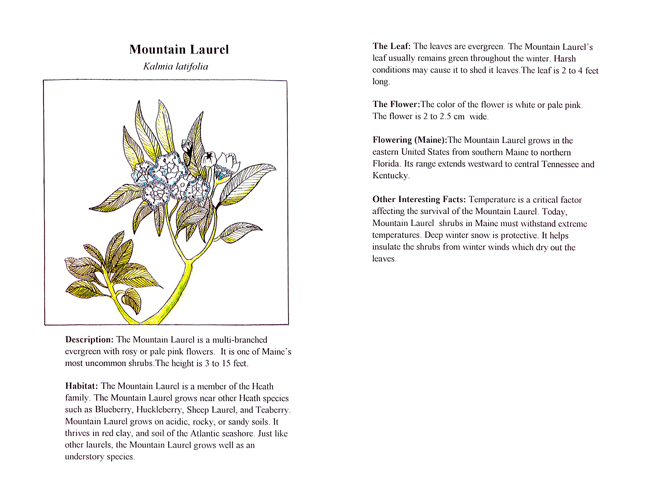 Each entry contains a written description of a plant and basic identifying characteristics. 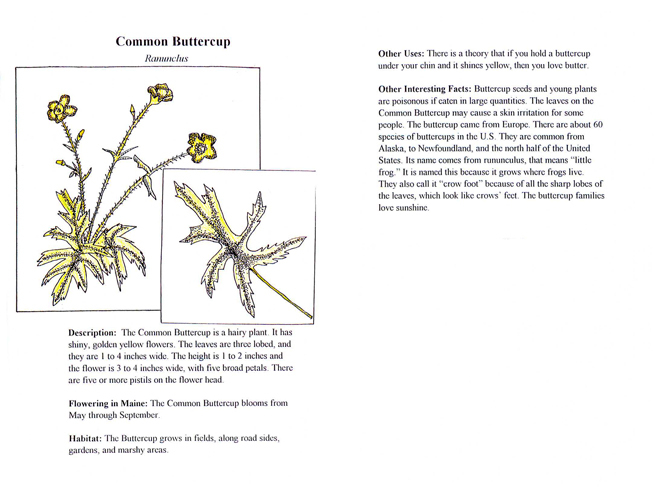 To accompany the writing, students also created a color illustration of a plant found in Maine, as well as a detailed drawing of a close-up section from that plant. 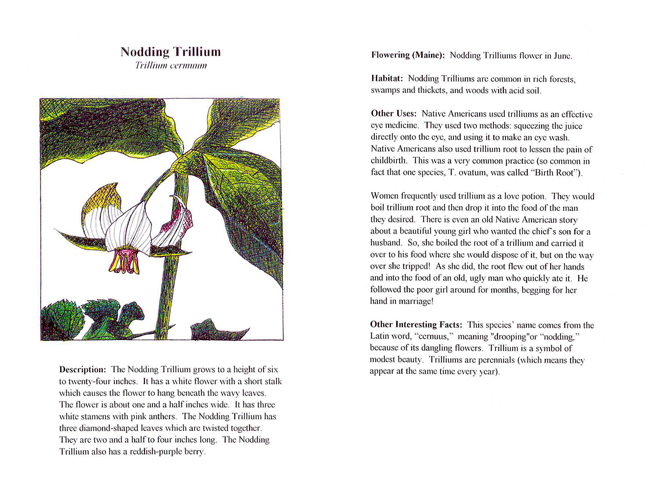 Student writing and illustrations went through many revisions. 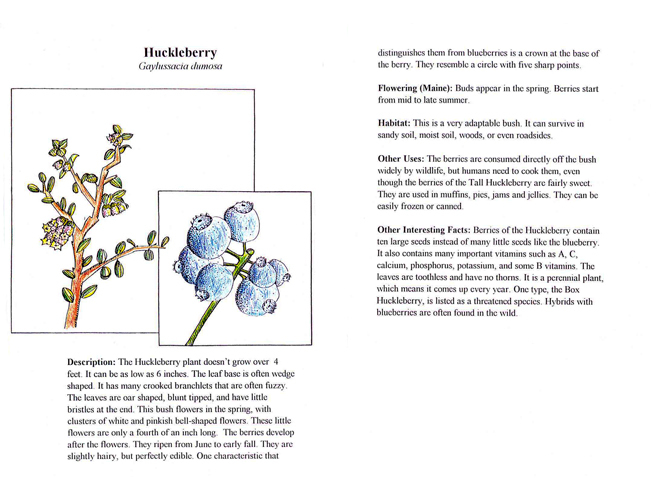 At the end of the field guide, students included a glossary and a list of the references they used to create the guide. 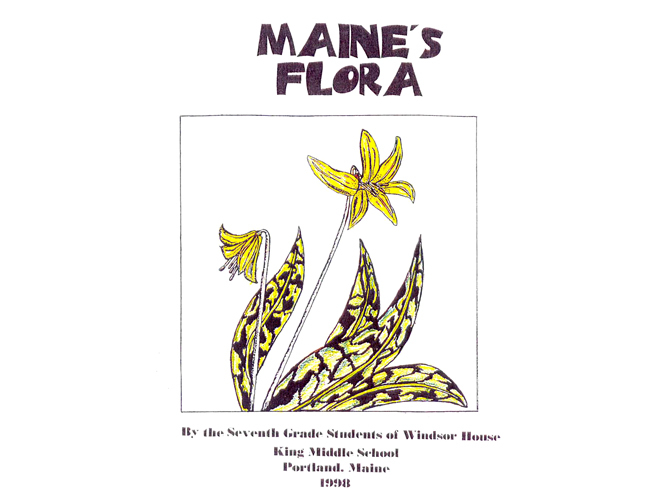 This product is from the same Learning Expedition as other student products in this archive: project numbers 198 and 214, but is a field guide on a different topic, made by a different group of 7th graders.